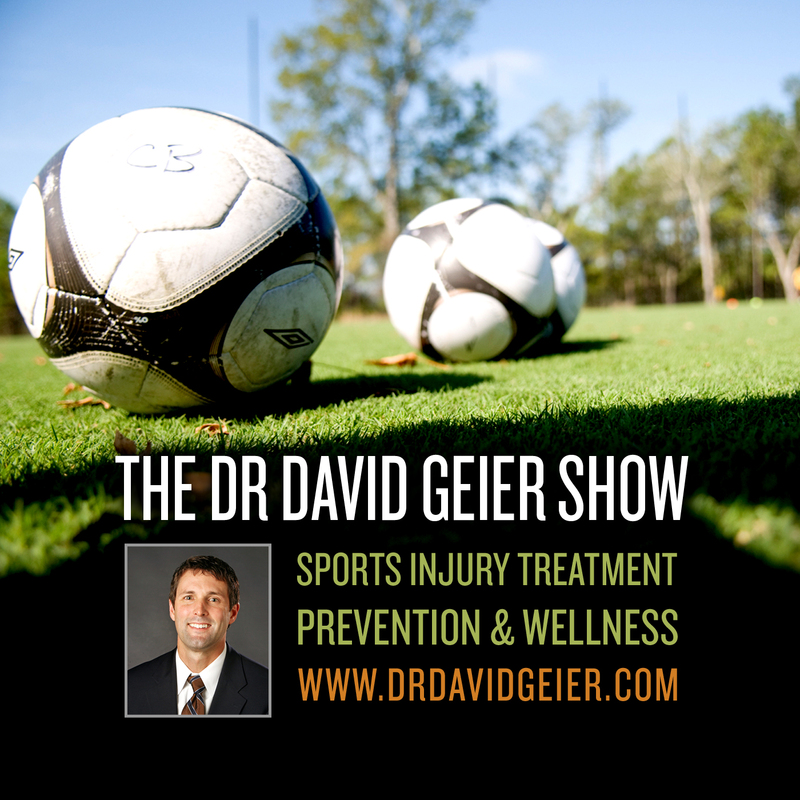 Episode 110: Can core stability training decrease injuries in sports and exercise? This is a quick reference list for the locations of show topics in Episode 110 of The Dr. David Geier Show. Can core stability training decrease injuries in sports and exercise? Why could a 15-year-old athlete have knee pain 4 months after a meniscus repair surgery? Why could a patient have extreme pain and muscle atrophy months after rotator cuff repair surgery? 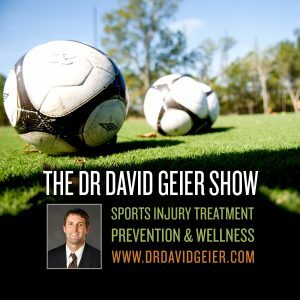 Does a 15-year-old soccer player need to wear a custom ACL brace as she returns to play 7 months after surgery?